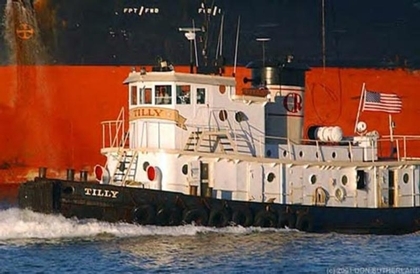 Roehrig Martime was founded with a single screw, 81(ft), 850 horsepower tug named the Tilly. The tug was named after founder Chris Roehrig's maternal grandmother. 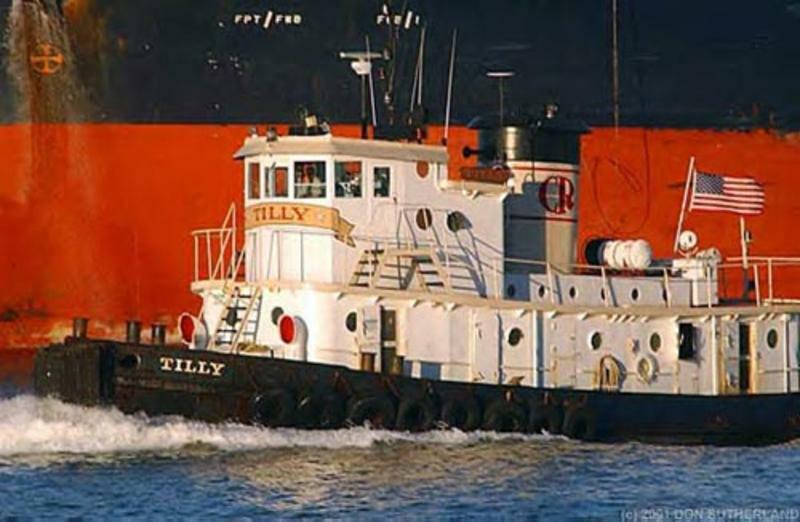 The Tilly was one of many tugs built for the government during World War II. Purchased for about $150,000, Roehrig acquired her from Bill Hoey of the Gaelic Tugboat Company of Detroit, Michigan. In the fall of 1990, the company began doing work in Eastchester Creek, Westchester Creek, Little Neck in New York. Also, in Stamford, Connecticut and the Hackensack River, in New Jersey. As well as all the creeks around Long Island Sound in addition to all of New York harbor. Roehrig Maritime grew to a fleet of eight tugs, the company expanded its operations beyond the New York and Long Island Sound area(s). Roehrig offered towing services along the East Coast and Gulf Coast. In July of 2008, Roehrig Maritime was acquired by K-Sea Transportation Partners, this included all of the tugs, all where renamed and assigned throughout K-Sea's national fleets.